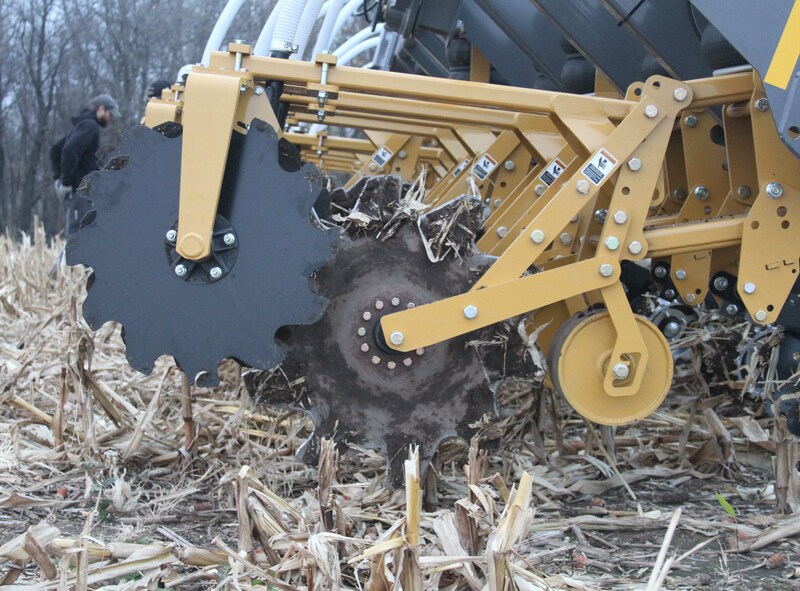 This is the story of how a moldboard plow dramatically changed the soil properties of a field, which was previously managed with years of minimal tillage and cover crops along with one year of strip-till with the SoilWarrior®. The ETS team joined over 200 strip-till enthusiasts in Bloomington, IN at the beginning of August to share best practices for soil health at the National Strip-Till Conference. Of the many agronomists, consultants and farmers that presented at the conference, we are featuring four on our Defending the Land blog. 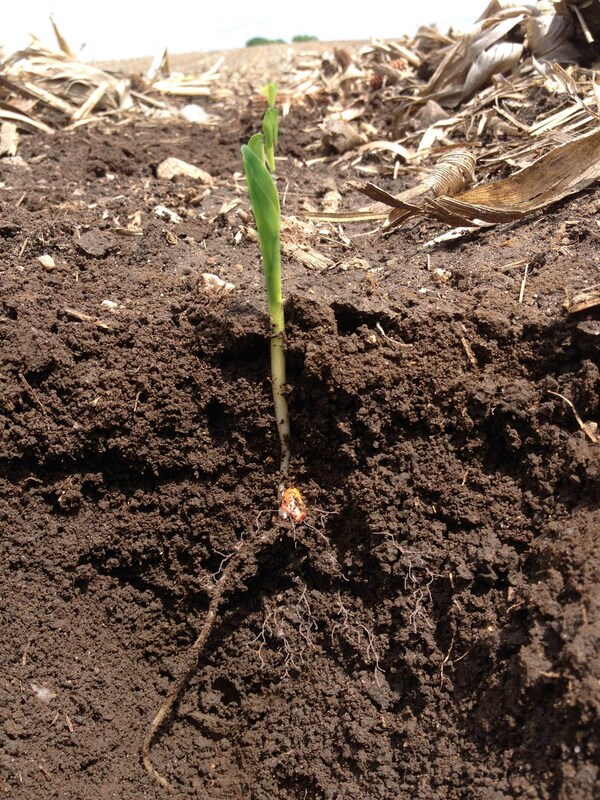 Read on to learn about their strategies for improving soil. The SoilWarrior with rolling coulters works well for Groholske; it rolls over rocks rather than pulling them to the surface. 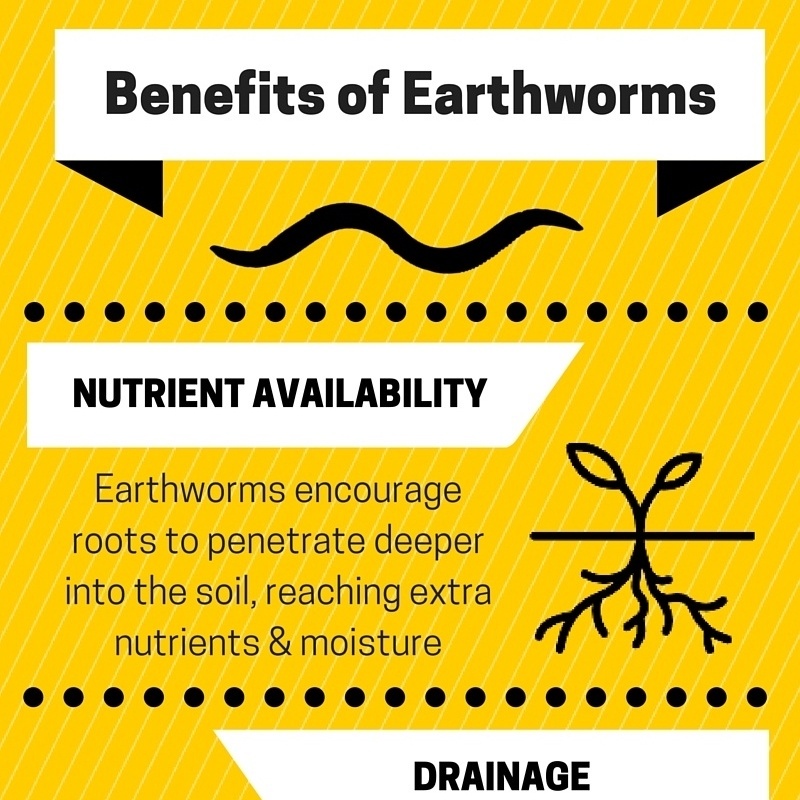 Consider the amazing ways earthworms contribute to soil health and farm productivity. Their activity in the soil offers many benefits including increased nutrient availability, better drainage, and a more stable soil structure, all of which help improve farm productivity. The more Iowa farmer Ben Pederson hears about the use of cover crops, the more convinced he is that it was the right addition to his current cropping practices. Already a strong advocate for strip-tillage, Pederson believes the use of cover crops in his cropping program was an obvious addition. 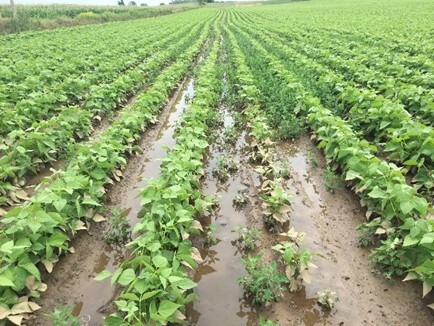 In 2013 when heavy rains prevented him from putting in a crop, he turned to the use of cover crops to prevent erosion and depleted soil health. 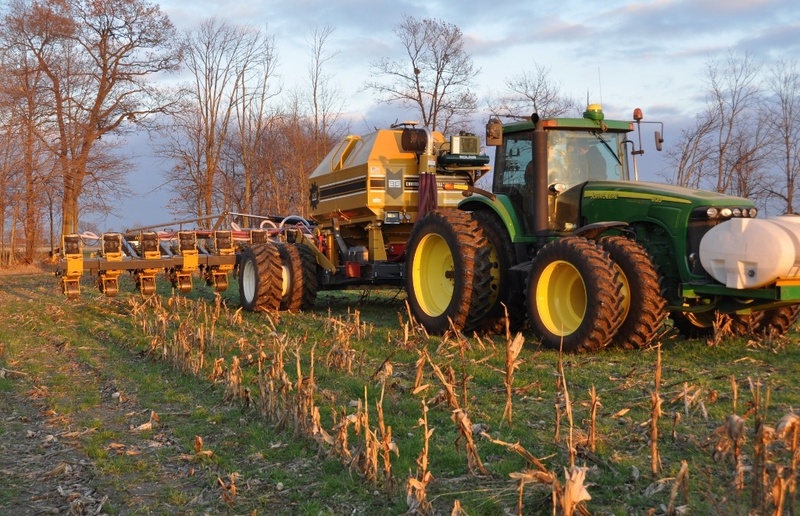 The positive advantage he saw from the cover crops led him to incorporate them the following year during a normal growing season. 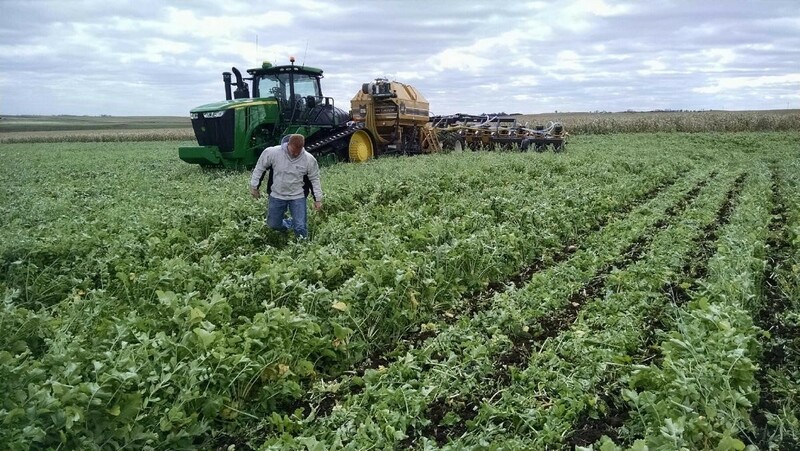 The following is a guest post written for ETS by Abbey Wick, Extension Soil Specialist, at North Dakota State University. We are proud to support tillage and soil health research (like Abbey's) with the use of our equipment. 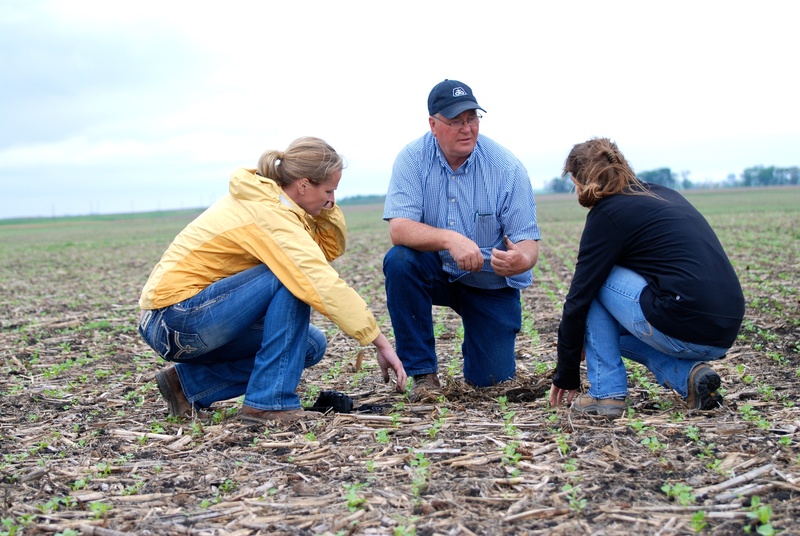 It is truly an honor to serve farmers who are leading the charge in building healthier soils.